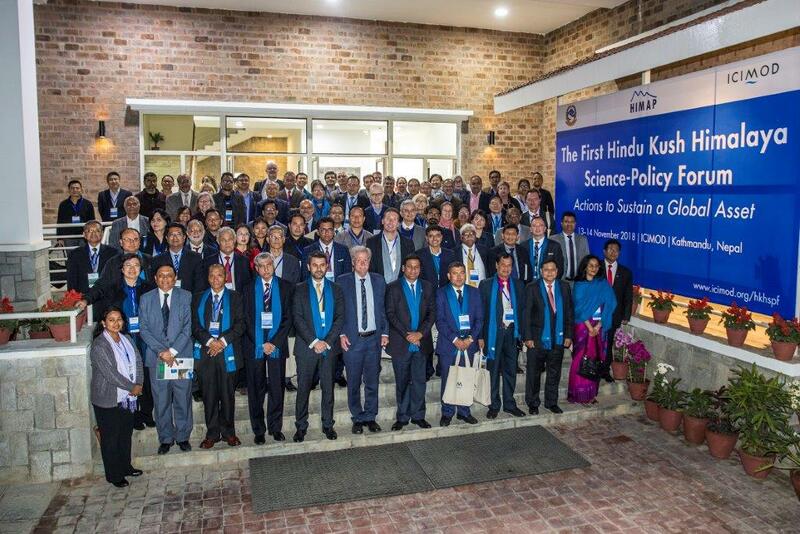 On 13 November, the Austrian Development Agency (ADA) and the International Centre for Integrated Mountain Development (ICIMOD) launched a centre of excellence on Sustainable Energy for All (SE4ALL) in Kathmandu, Nepal, to improve access to modern, affordable and reliable energy services in the Hindu Kush Himalaya (HKH) region. The centre, called Regional Renewable Energy and Energy Efficiency Capability for the Hindu Kush Himalaya (REEECH), aims to deliver innovative and sustainable energy solutions in the context of climate change mitigation and adaptation to meet the social and economic development needs of mountain populations. Energy is crucial for economic growth and strengthened resilience. 'Ensuring access to affordable, reliable, sustainable and modern energy for all' - the United Nations' Sustainable Development Goal (SDG) 7 - however, has been especially elusive for the Hindu Kush Himalaya region, where energy poverty is shockingly high. About 80% of the population don't have access to clean energy and depend on biomass - mostly fuelwood - for both cooking and heating while vast hydropower potentials remain largely untapped. 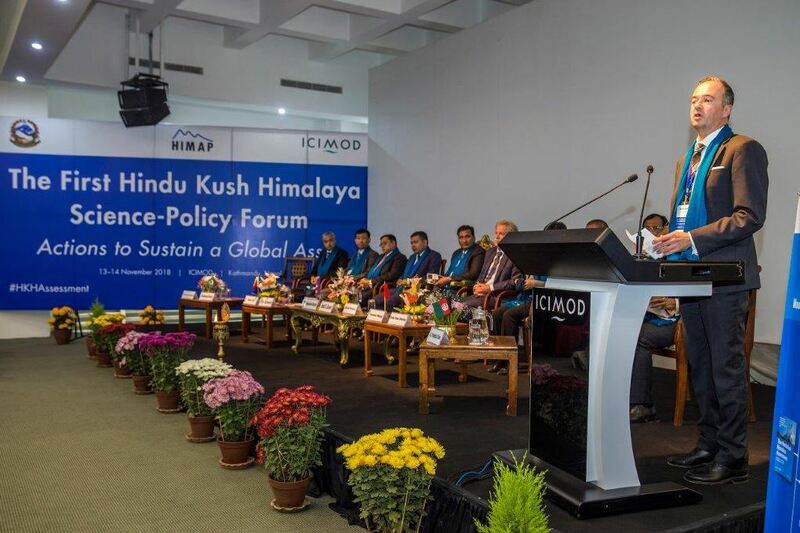 To address this pressing need for more energy security in mountain societies and ecosystems in the HKH region, ADA has been supporting ICIMOD to establish the regional centre of excellence on Sustainable Energy for All. The REEECH initiative will function as a regional thematic hub under the umbrella of the Global Network of Regional Sustainable Energy Centres (GN-SEC), which is coordinated by the United Nations' Industrial Development Organization (UNIDO). Its ultimate goal is to accelerate universal energy access in the HKH region and place mountain energy issues prominently on the global sustainable development and climate agenda. In his keynote address, ADA's Managing Director Martin Ledolter emphasized the need for ensuring access to renewable energy services in order to advance sustainable mountain development: "Improving access to renewable energy and energy efficiency technologies is key to building climate-resilient mountain livelihoods across the Hindu Kush Himalaya region. Our concerted actions are therefore required to improve the policy environment, develop capacities, create innovative financing solutions and, most importantly, implement concrete projects to improve energy security for the people living in the HKH region. In this regard, the role of REEECH is crucial as it initiates opportunities for coordinated and concerted action, and, ultimately, helps us in moving forward the sustainable energy agenda." ICIMOD's Director General David Molden highlighted the significance of this initiative for the region: "As a global community, we have the knowledge to solve problems of energy poverty. We know that solar, wind, biogas, micro-hydro, and micro-grid renewable energy technologies can be effective. What we lack is a clear focus on the mountains and a mandate to reach the last mile of connectivity. With REEECH, we will do that."